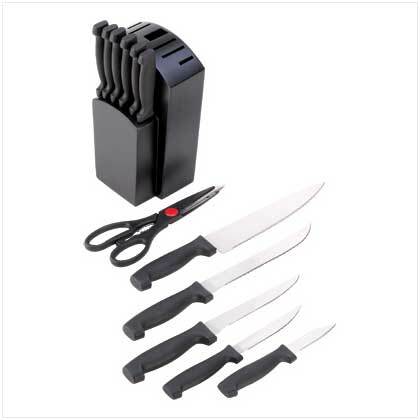 Gourmet Knife Set - FREE SHIPPING! 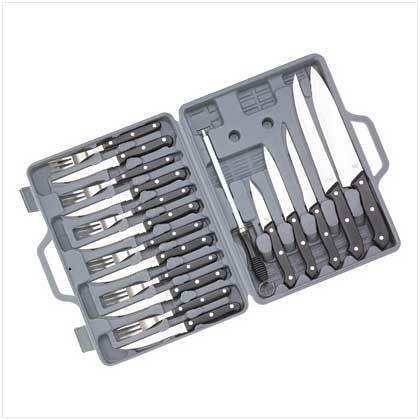 Professional Knife Set - FREE SHIPPING! 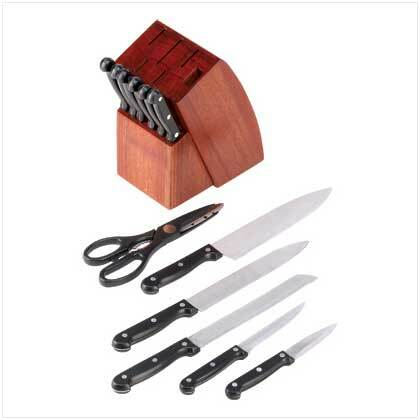 Contemporary Knife Set - FREE SHIPPING! Home :: Dinnerware & Kitchenware :: Koku All-in-one Cutting Board - FREE SHIPPING! 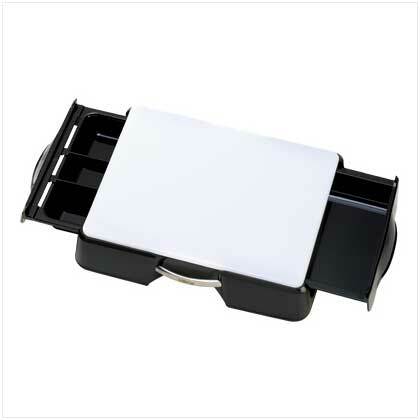 Koku All-in-one Cutting Board - FREE SHIPPING! Multi function chef's companion is a must-have for any efficient kitchen! Prepare any delectable meal with ease; a tough cutting board and graters are built right in, while handy drawers double as measuring cups. Embossed conversion charts make recipe conversions easy, and stainless steel handles make transportation a breeze. Notify me of updates to Koku All-in-one Cutting Board - FREE SHIPPING!